VOTING HAS NOW CLOSED! DUE TO THE ABNORMALLY HIGH NUMBER OF VOTES RECEIVED, THE RESULTS ARE BEING REVIEWED AND WILL BE ADJUSTED ACCORDINGLY. 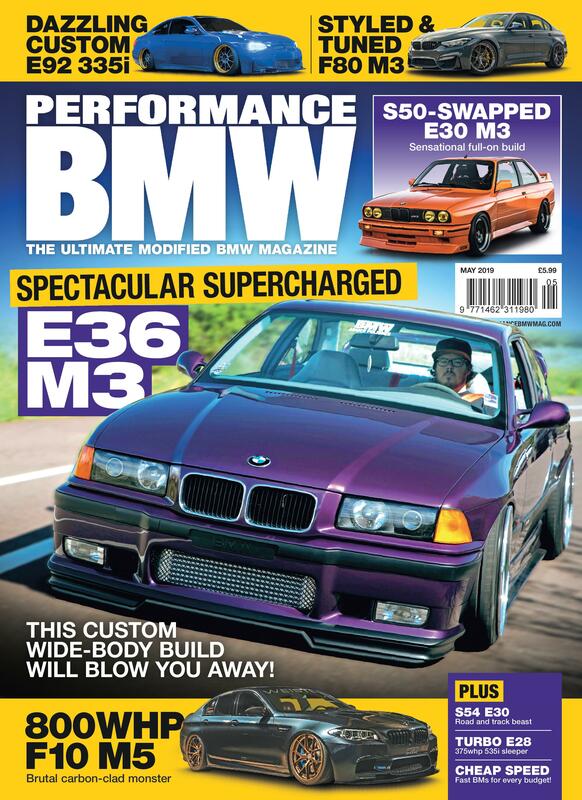 PICK UP THE MARCH ISSUE OF PBMW TO SEE THE FINAL RESULTS OF CAR OF THE YEAR 2018! Once again it’s time for Car of the Year and we’ve hand-picked 26 of the best feature cars from the past 12 months but now it’s over to you to decide which car gets to wear the crown; to just make it onto this list is a huge achievement but, ultimately, there can be only one champion. 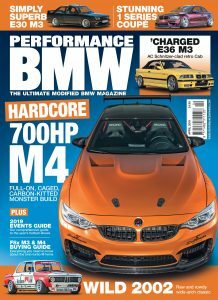 So, browse through the selection of cars we’ve put together here for you and then cast your vote for your PBMW Car of the Year 2018!